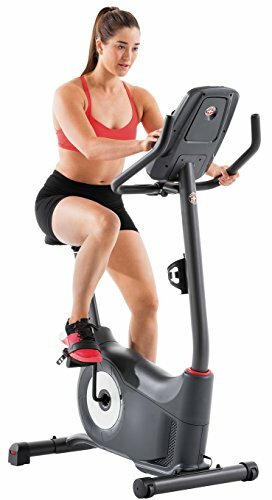 Marcy Recumbent Exercise Bike, White ~ Exercise Bikes ~ Roman Fitness Systems - Your health and fitness is an important aspect of your life! 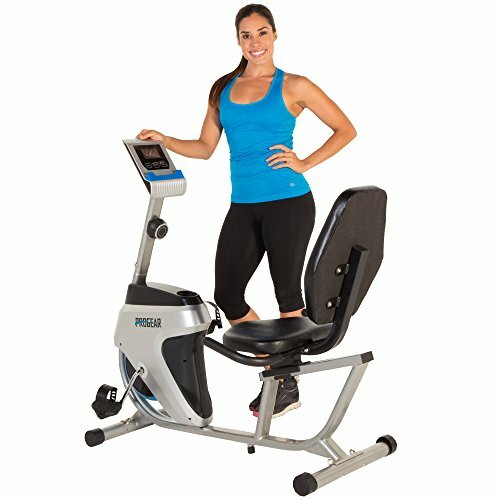 Turn any room into your gym and achieve a healthier and better-looking physique with the NS-908R Recumbent Exercise Bike from Marcy! 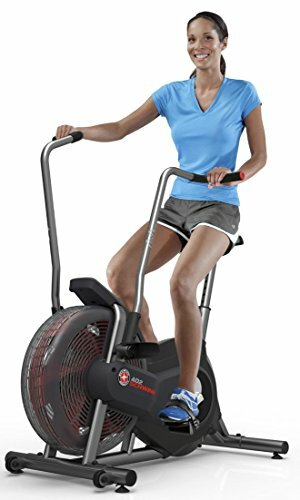 Engage in muscle-building, fat-burning, and strengthening workouts right in the comfort of your home with this exercise bike. 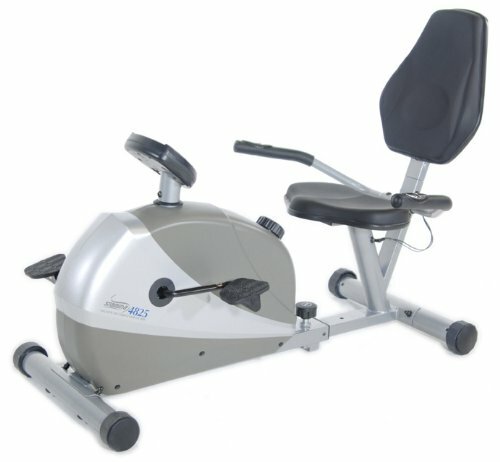 This recumbent bike showcases a heavy-duty steel frame that’s reinforced with a powder coated finish. 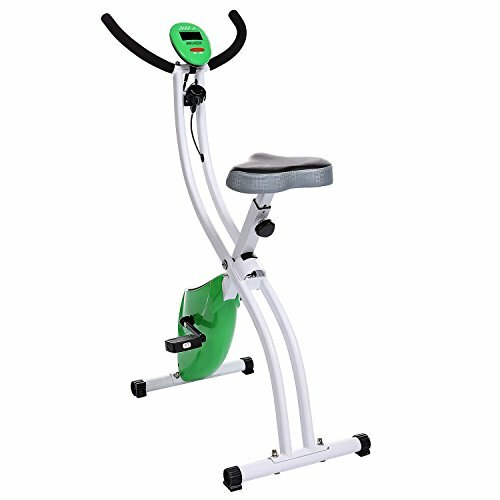 Its durable structure effectively resists scratches, chips, and damage from environmental factors, guaranteeing that this exercise equipment can withstand heavy daily use. 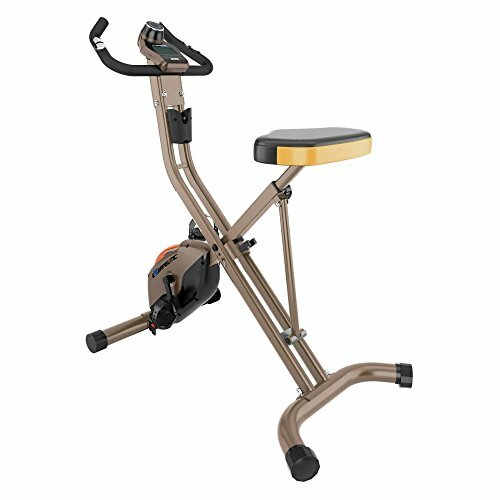 Its adjustable seat with a comfortable backrest can accommodate users of different body sizes, as it conforms to the user’s body shape for precise motion. The engineered structure facilitates proper body form during movement and provides enhanced support for your back, allowing your workout to take maximum effect on your specific target areas. 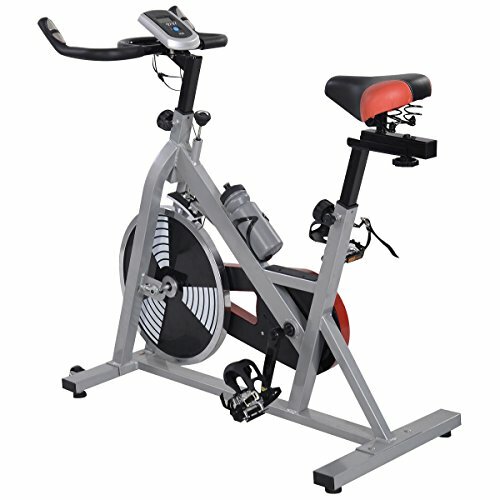 This gear comes with a magnetic resistance system that features eight preset levels of resistance to simulate the effects of biking on different terrains. 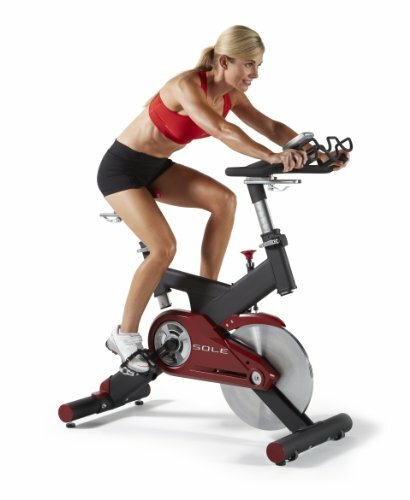 The resistance can be adjusted through the tension knob, allowing you to customize your cardio training according to your fitness level. 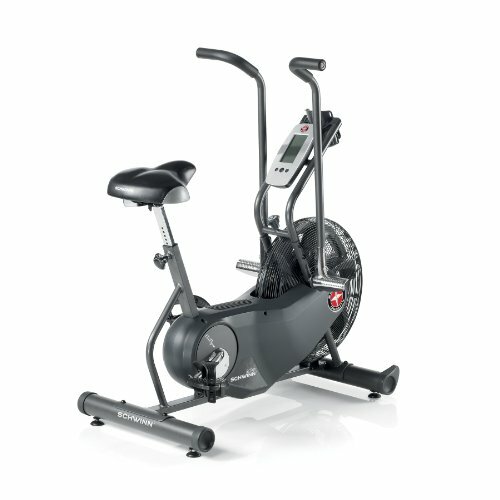 The bike has a push-button computer with a sharp panel display that tracks time, current speed, distance traveled, and calories burned in extra-large numbers for easier reading. 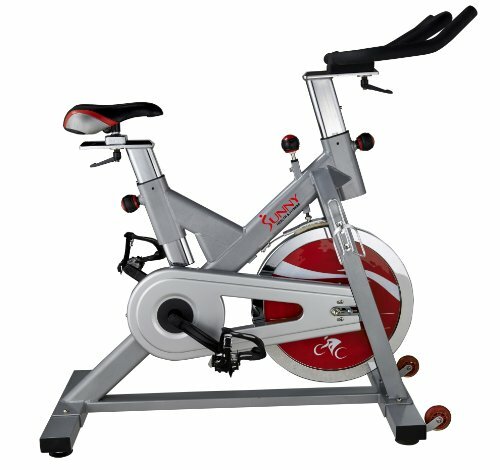 The ergonomically designed handles have built in pulse sensors, which keeps a tab on your heart rate while working out. The bike measures 47.6 inches long, 24.8 inches wide, and 37 inches high. 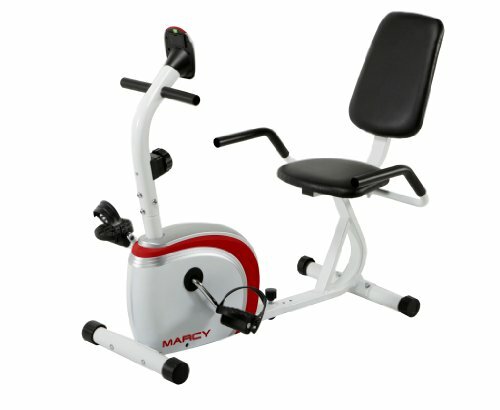 You can forget going to the gym and paying for membership fees in fitness clubs with the Marcy Stationary Bikes. 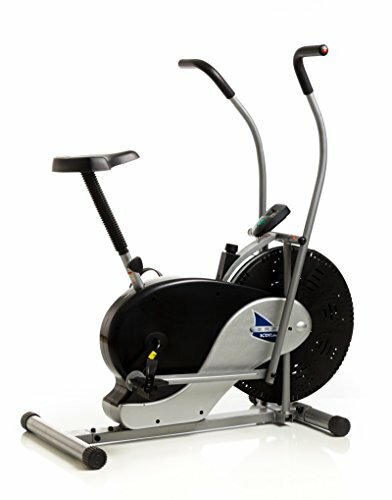 Instead, experience safe and convenient cardio training without having to leave your house!